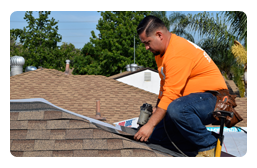 Your roof is the first protection your home has from weather elements, so maintaining its integrity is vital towards preserving the structure and value of your home. 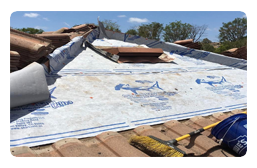 At Stay Dry Roofing, we offer an entire range of roofing services that will meet the needs of your home and exceed your expectations in terms of quality, services and our low, competitive price. 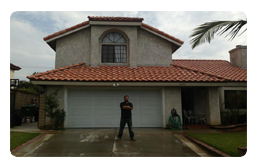 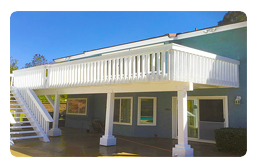 A third generation roofer, Javier Garcia is the owner of Stay Dry Roofing and he has served the Buena Park community over the years with professionalism, top quality service and care. 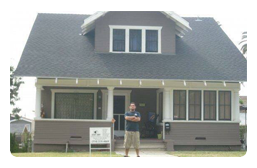 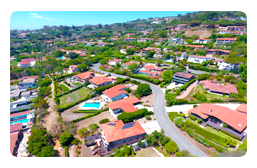 Javier understands that meeting the needs of Orange County residents and businesses means providing the best in roofing services. 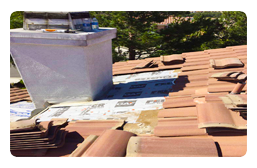 We provide the best when it comes to all roofing services as our years of experience will demonstrate. 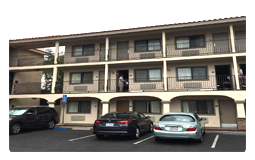 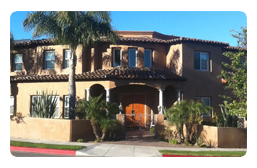 What follows are the main serves that Stay Dry Roofing offers for residential and commercial needs. 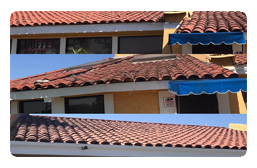 Residential Roofs and Commercial Roofing: Whether home, office or facility, if your roof needs replacement, Stay Dry Roofing is here to do the job properly. 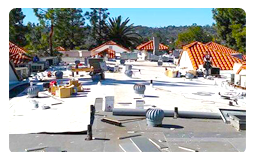 All types of roofs are evaluated to ensure that the right materials are used in their replacement to ensure that the job is done right the first time. 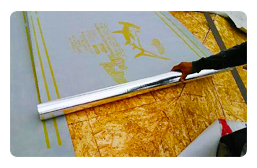 Not only is the work accomplished in a timely manner, it is also guaranteed so that if any issues should arise, Stay Dry Roofing will be there to address these concerns. 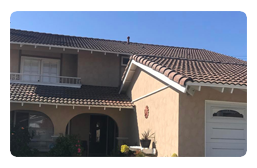 Our reputation is built on providing the best in customer service, but we also understand that our reputation is only as good as the last customer dependable roof that resist the elements.